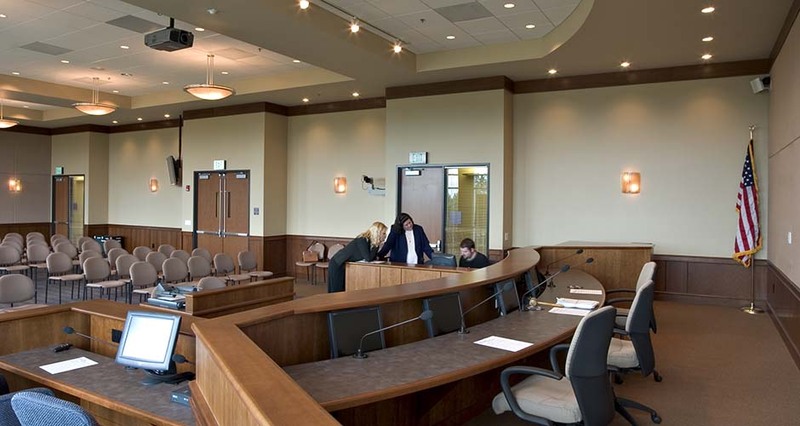 Clackamas County needed to consolidate government functions to more efficiently and effectively provide a full range of services to its citizens. 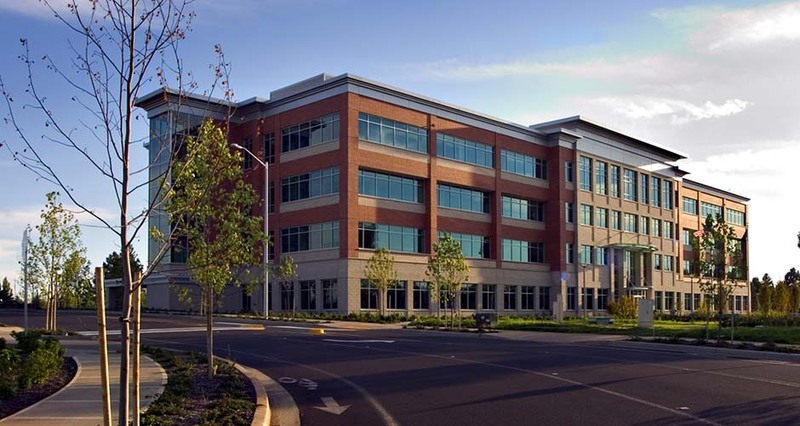 Together, the Mackenzie/Hoffman Construction design-build team was chosen to provide design services for a new administrative facility, along with associated improvements on the 6.5-acre site. Fifteen separate County departments were brought together into the single 109,000 SF facility. 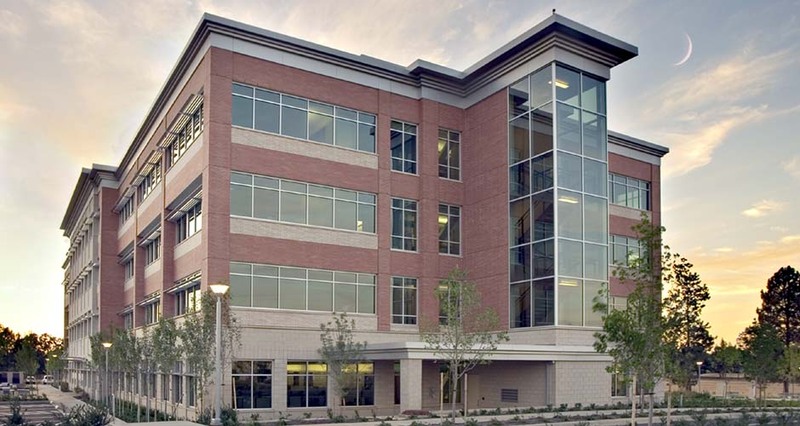 The team delivered a 4-story brick building focused on quality, optimum life-cycle cost, and environmental responsibility. The goal was to maximize long-term value for the County through durable, energy efficient designs and systems that decrease future operating costs. As a part of this project, intensive programming was required, taking into account each department’s specific goals and diverse work styles. We developed numerous stacking and space plan studies to accommodate existing as well as new furniture. The result is a state-of-the-art facility that maximizes space and work efficiencies. 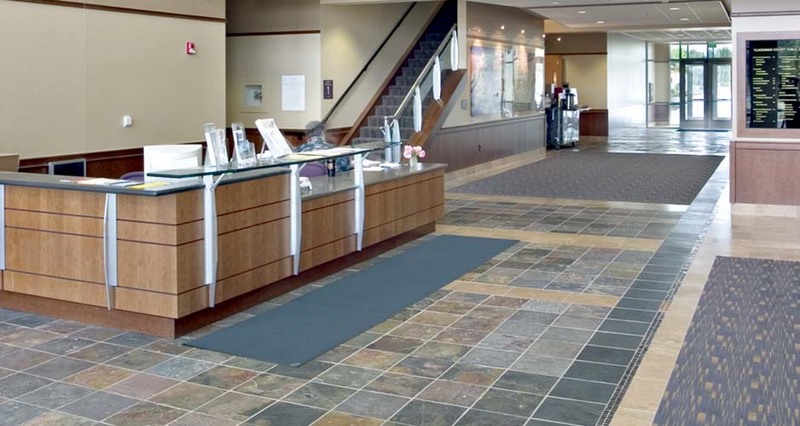 The project earned LEED Silver certification from the U.S. Green Building Council. Sustainable elements include a stormwater management system of bioswales and detention ponds, low-flow appliances for water use reduction, state-of-the-art HVAC systems, shaded parking and a reflective roof to reduce the “heat island effect”, and the selection of low-VOC materials and finishes.